"Custom work for all needs"
Since 1985 we have been serving a large market, offering products and services of excellent quality. Due to the efficient combination of experience and innovation in our work, we have reached a wide client base and become the main allies of its major projects. Our history of more than 30 years in the glass industry, positions us as a leading company, committed to meeting quality standards, through a highly qualified staff, with the necessary equipment for the manufacture and installation of parts of any Size, model and application. 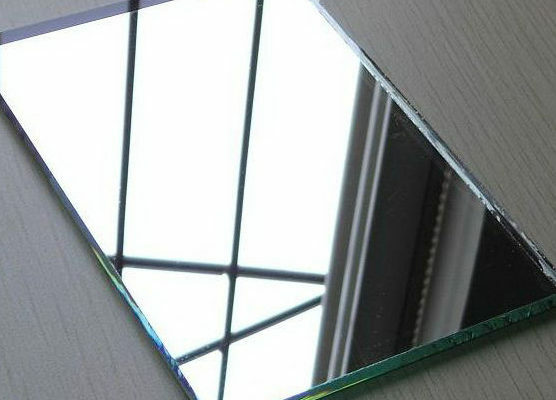 We are a company specialized in the manufacture of glass and mirrors, for commercial and residential use. 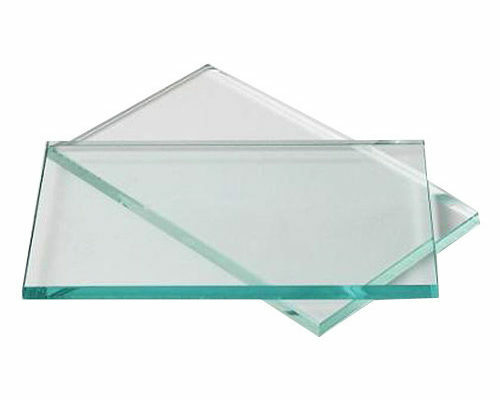 We are dedicated to the production and transformation of glass pieces such as table tops, shower doors, shelves, counters, aquariums, tempered glass and sandblasted glass. 7116 NW 42nd St, Miami, FL 33166, USA.